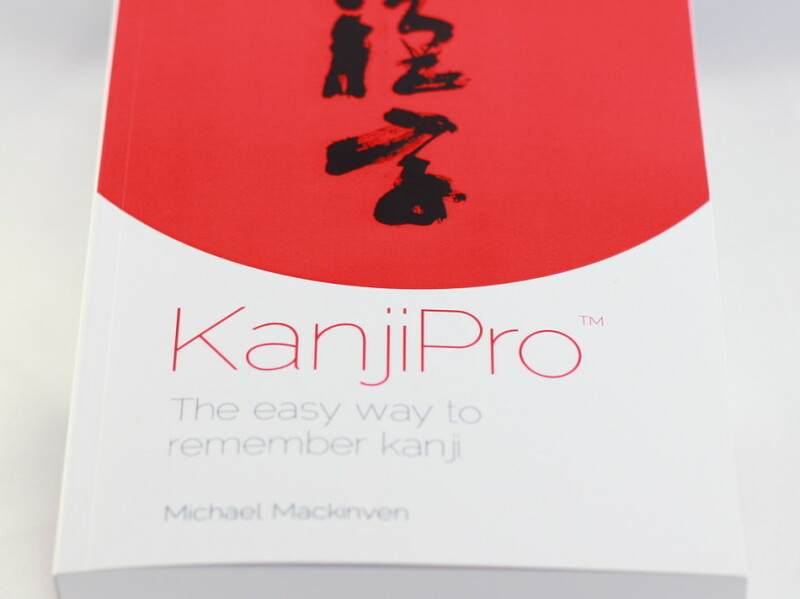 Michael Mackinven published a book titled KanjiPro in 2013 and its software package will be released at the beginning of 2016. It will be used by 26 high schools in New Zealand and Michael hopes more schools will follow. KanjiPro is a book/software aimed at assisting the learning process of Kanji, the Chinese characters used in Japanese language. The book teaches about 1000 Kanji taught at Primary school, which are also required for Japan Kanji Aptitude Tests, Level 1 to 6. It is based on etymology (explanation of the origin of a word), and uses mnemonics techniques such as association and creative short stories to help memorizing. 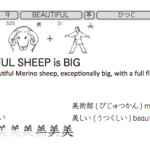 Michael targets learners aged 12 and older, who want to learn Kanji at their own pace. “Around that age the logic side kicks in. The left brain as the captain will show the way to the right brain, the crew who do the work.” After using the book at Auckland University of Technology, they found out that it reduces the learning time by 75% and doubles their grades. 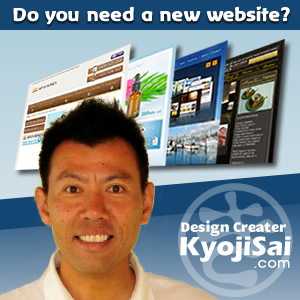 A senior lecturer will do further research on the new software. 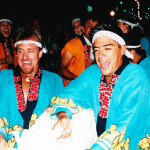 Michael, who comes from Hamilton, stayed in Japan for eight and a half years in total, as a teacher, a local government coordinator and also running a kayak business. His experience of learning Japanese, Kanji in particular, gave him the idea of the book, which he has developed since he came back to New Zealand in 2009. “Learning a language is a good thing. It opens doors. But which door? A language is a tool which enables you to do something. You also need a core skill. What do you want to do with the skill?” He would like to inspire young people, helping them gain the sense of purpose and confidence and making them feel valued.